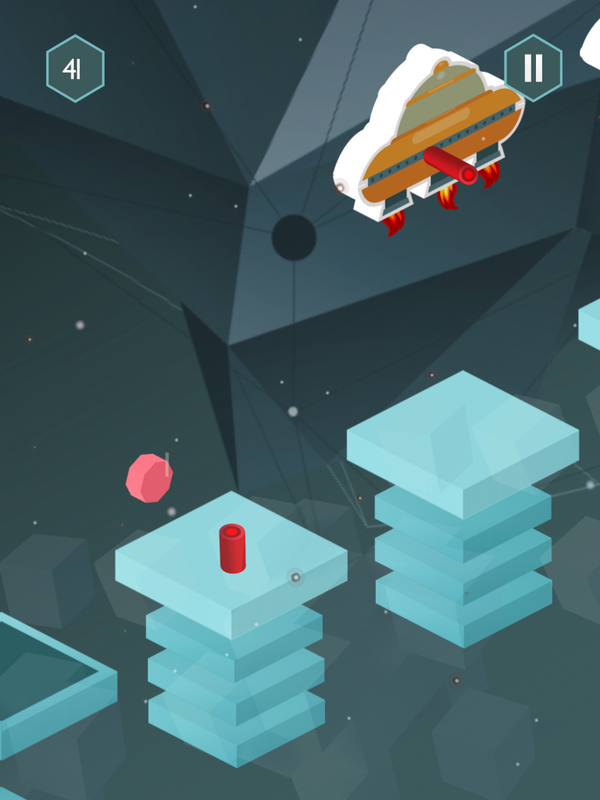 Try to jump from dimensional space platforms that drop as you continue. 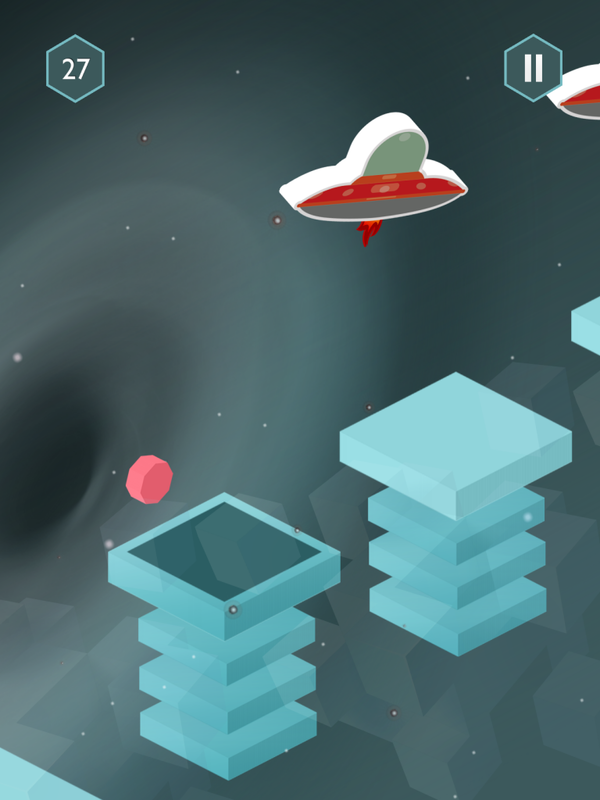 Watch out for the space lasers, aliens and gravity! Pass the 5 checkpoints to reach the infinite dimension! 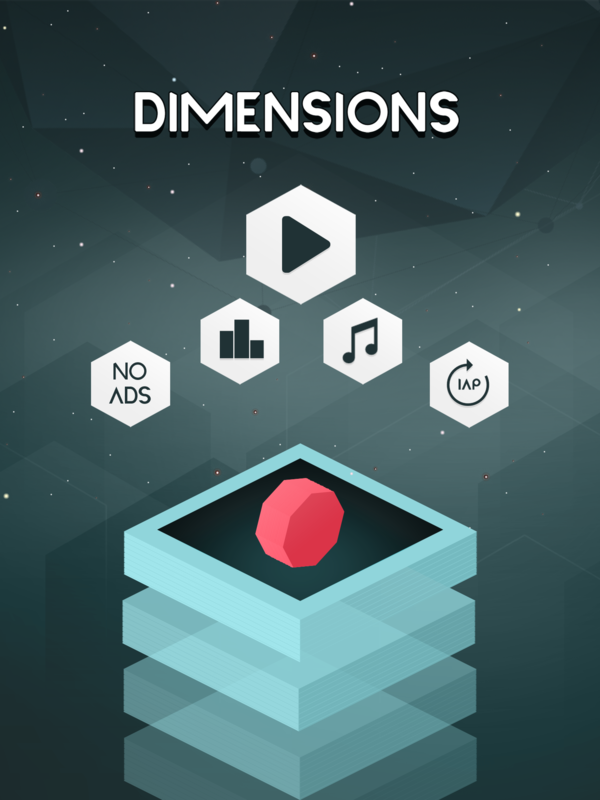 â€¢ Tap to jump through dimension â€¢ Time jumps and avoid the lasers â€¢ Awesome illusion effect as you jump â€¢ Fun dark space soundtrack â€¢ Minimalistic isometric game style art Complete the 5 checkpoints to reach the infinite level dimension! Compete with your friends with Game Center Leaderboards. How far can you get?